The sofa Nice is equipped with one of the most modern mechanism for daily sleep Lampolet. Its peculiarity is that when laying out a sofa, you do not need to remove the cushions for sitting. This saves both time and space in the room. 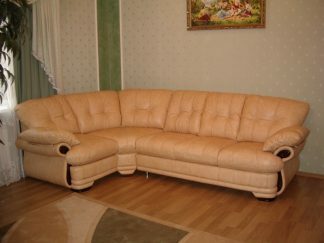 A sofa can be made with a Lampollet mechanism or without a mechanism at all. Nice sofa has three versions of stylish armrests. 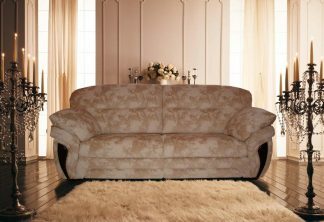 The first two options are straight arms of the sofa in the Art Nouveau style, which are installed on the sofa Nice Modern. 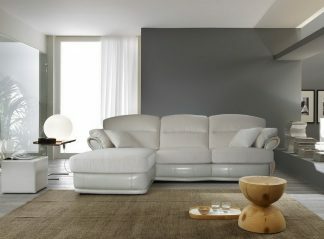 If you prefer sofas in the classical style, then you will like the third option – Nice Classic. Any number of sections can be added to any sofa. All the sofas (three, four) consist of two pillows. 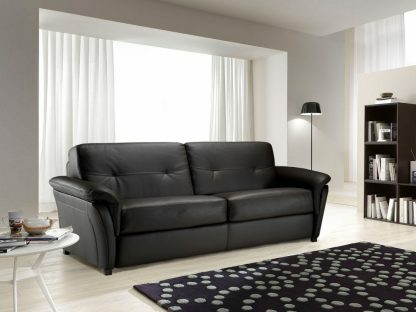 Nice sofa looks very good in leather upholstery. Nevertheless, in our salons you will be able to pick up a fabric outfit.